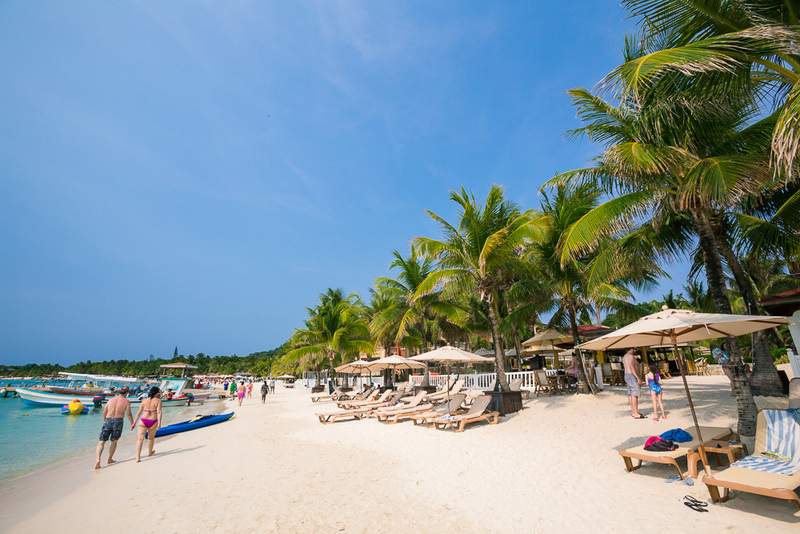 Living on a tropical island is a dream come true…powder white sand beaches, turquoise water gently lapping the shore, stunning sunshine filtering through the palm trees. 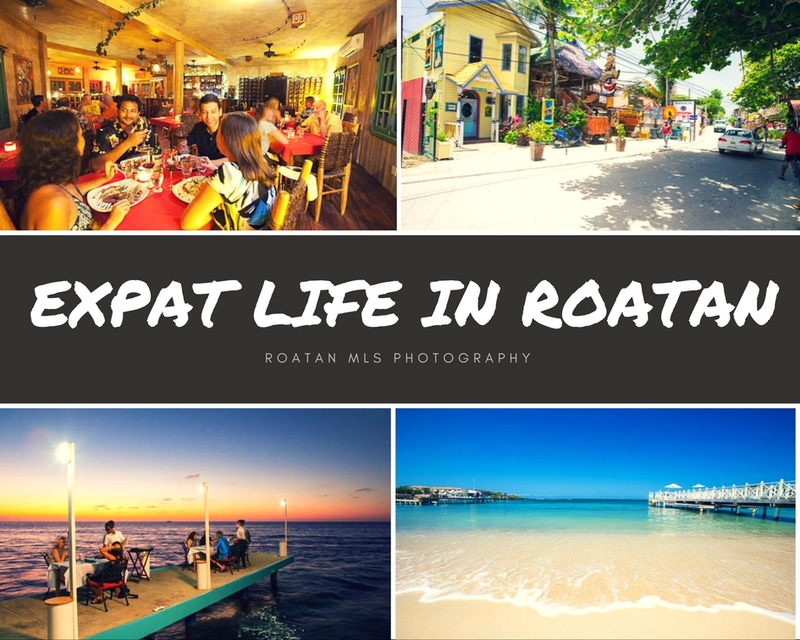 This is life in Roatan, with no exaggeration needed. 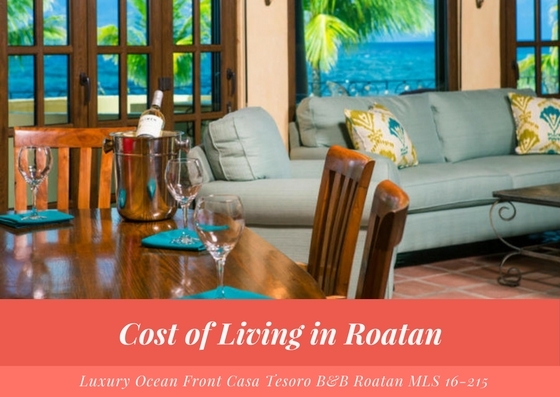 If you’re considering making the move to Roatan, take a look at the variety of Roatan properties we have available with different styles and designs. 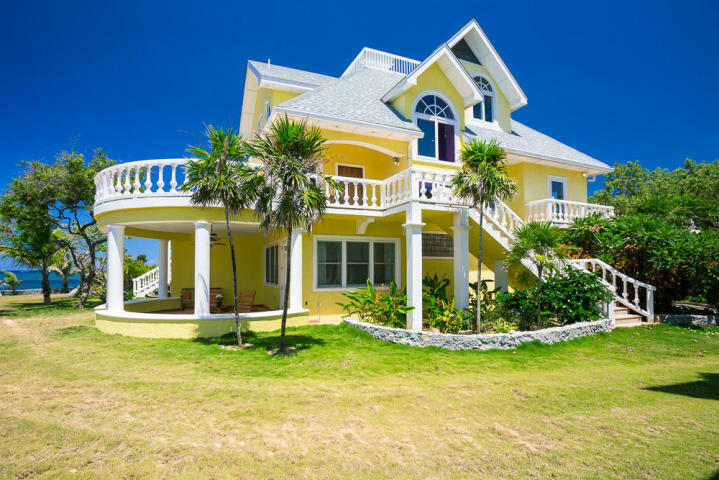 Styles and design can vary greatly on the island, from traditional Caribbean to modern sprawling villa. But, please keep in mind, our homes are built in these types of styles to best take advantage of the natural elements. 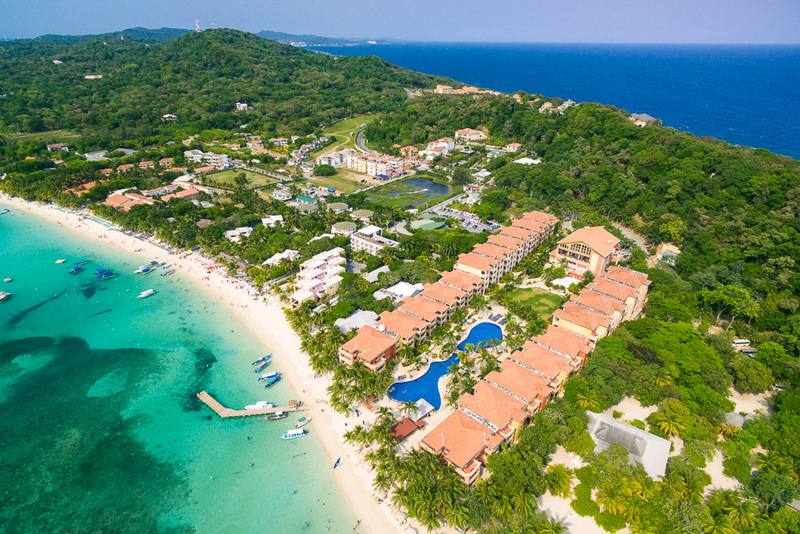 If you want to build your own dream home, you simply must work with a local designer and architect to ensure your vision can be completed safely and effectively given the environment in Roatan. 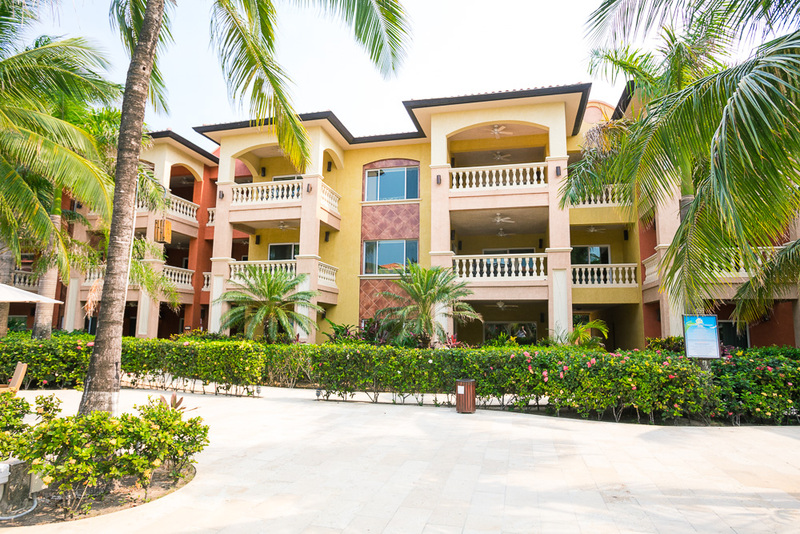 We like our homes to best utilize the natural beauty around us – that means lots of patios and balconies, gardens and natural tropical growth surrounding us. 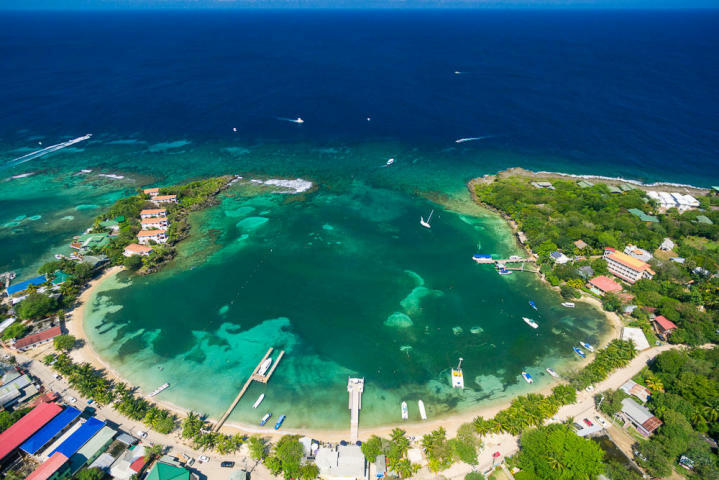 Roatan is called the Gem of the Caribbean, and for good reason. 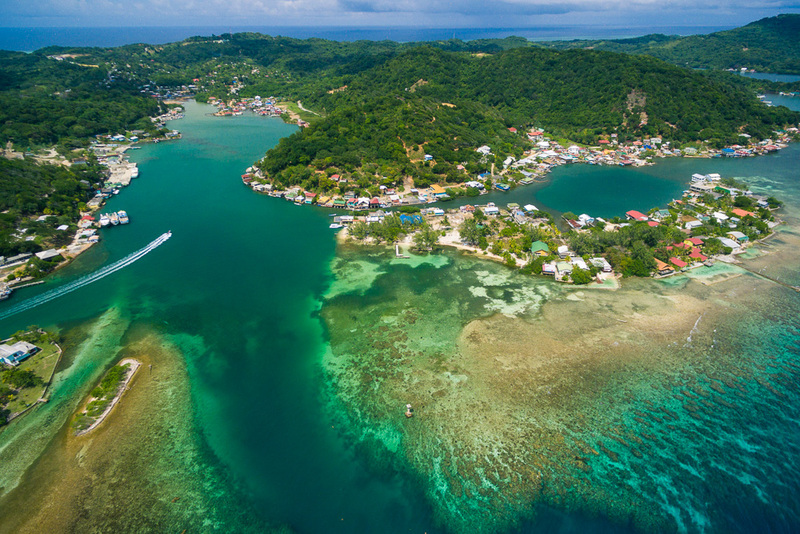 Our rolling green hills and lush tropical jungle aren’t found on all Caribbean islands – many are flat and arid. 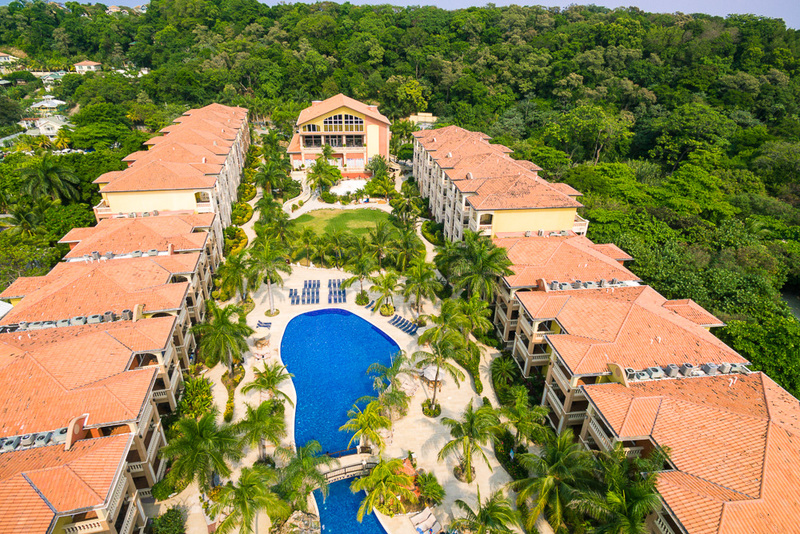 Here, we embrace that lush beauty and build our homes to take advantage of it all. 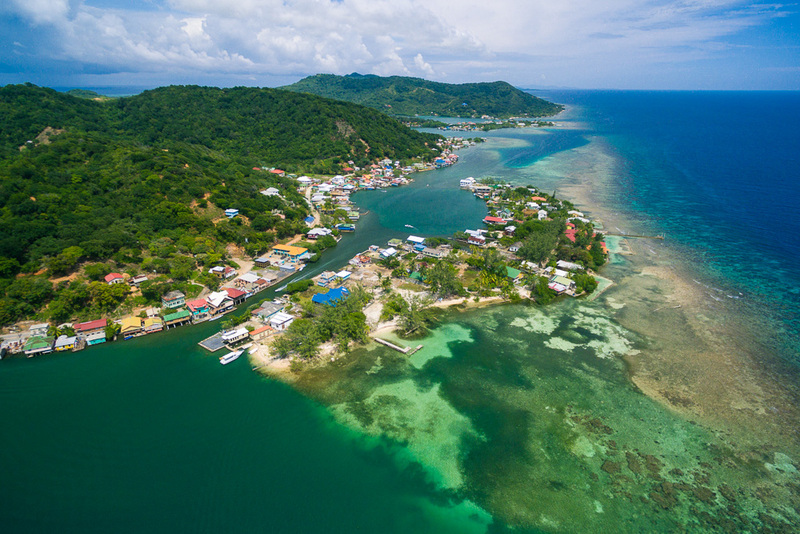 When you think of island life in the Caribbean, do you imagine wooden homes on stilts over the water? Or how about concrete two-story homes with massive patio spaces? 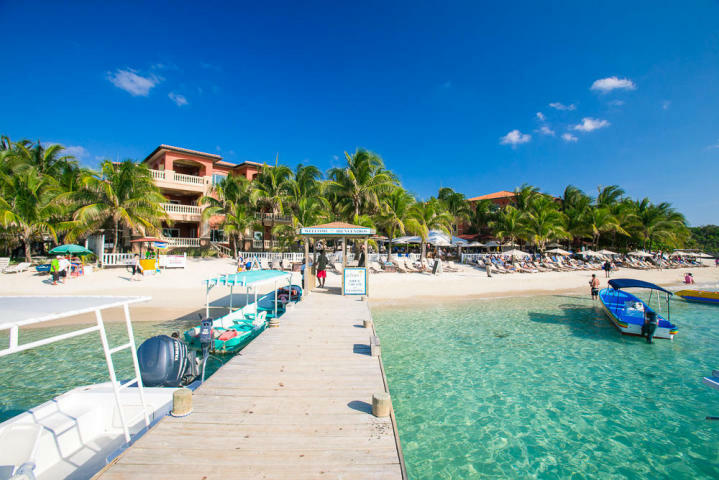 Both styles are traditional designs in Roatan, and we have plenty of options for you to choose from! 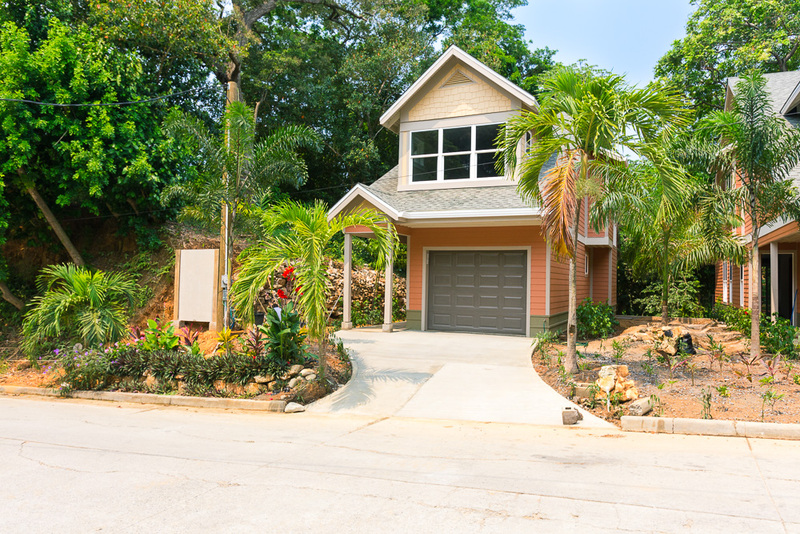 When you’re deciding on the area of Roatan you want to live in, you’ll notice certain trends in construction as well. 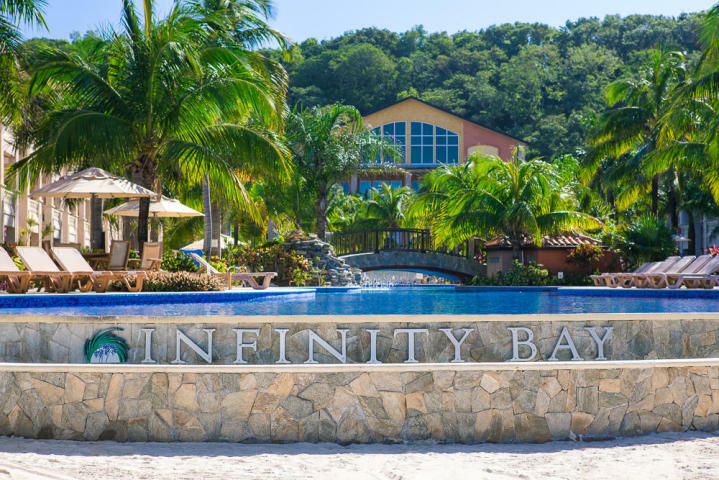 In West Bay, for example, you’ll find the resort community of Infinity Bay taking advantage of concrete construction with large patio space for each unit. 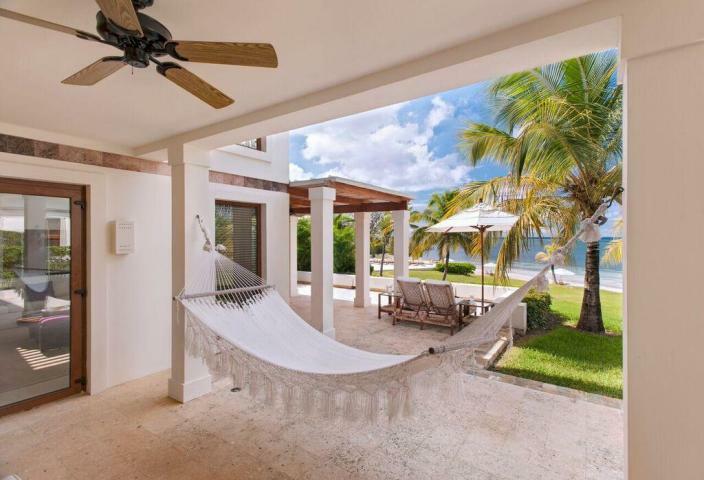 This maximizes the indoor/outdoor living space we all love on the island. Large glass sliding doors allow you to enjoy the outside views while comfortably resting in your air-conditioned home. 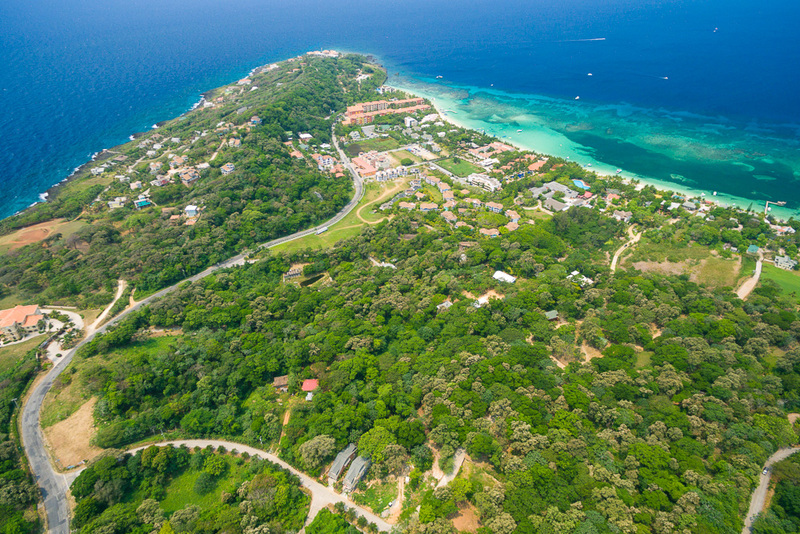 Elsewhere in West Bay, you’ll find cape-style cottages overlooking the western point of Roatan. 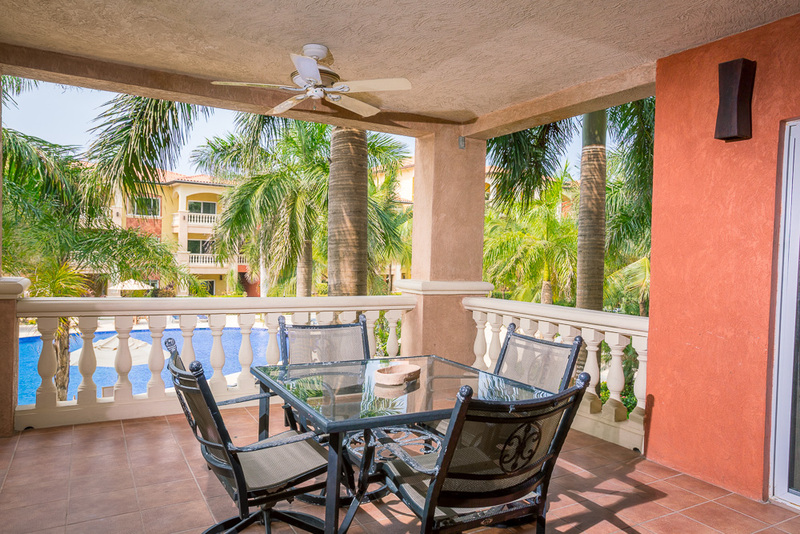 These quaint homes maximize indoor/outdoor living space with large porches on each level, granting everyone plenty of space to relax and enjoy the gorgeous salty breezes. In West End, you’ll find many condo-style homes, but most are only two or three stories high. 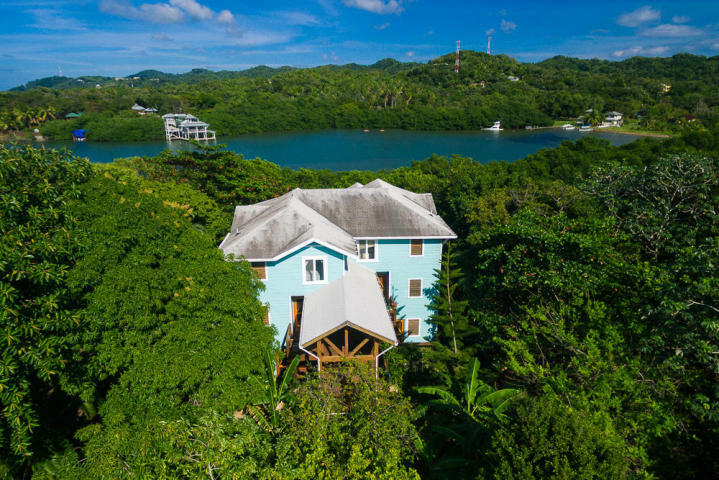 You’ll also find lots of wooden homes built to blend into the natural surroundings and maintain a cool interior. 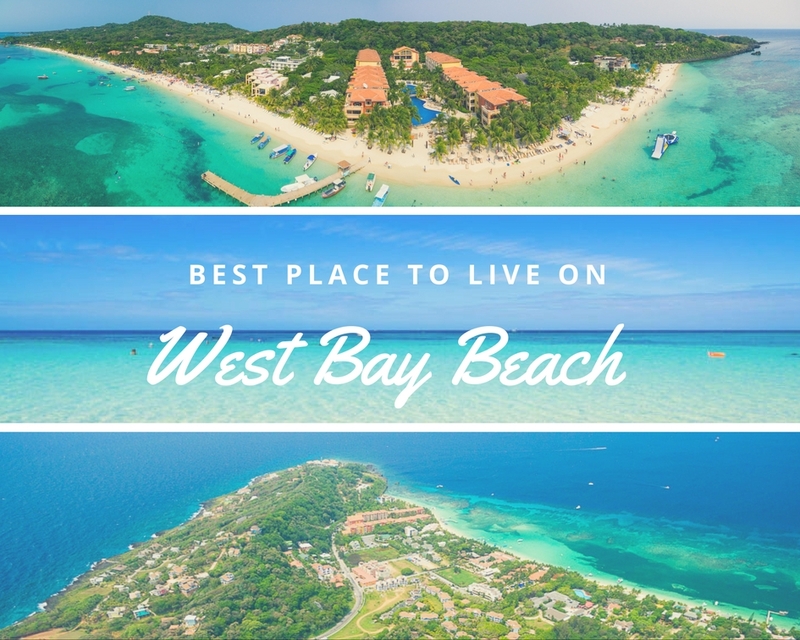 Housing styles vary throughout the island, so it’s important to research the area you want to live in first so you know what to expect from your community. 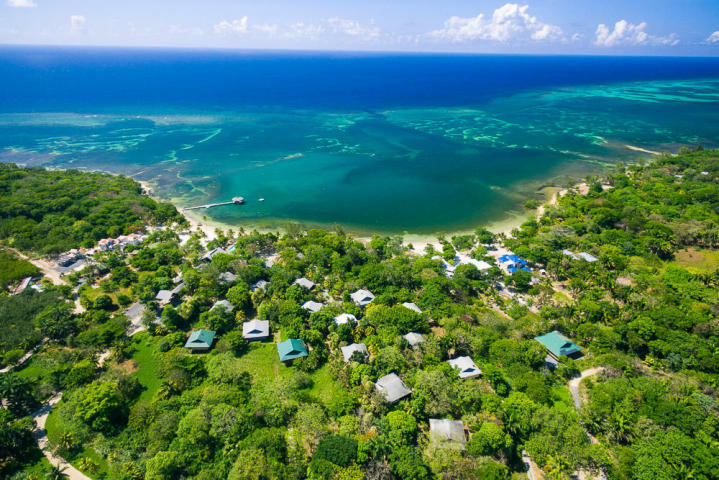 Something to consider in looking at your island home design is its proximity to the sea. 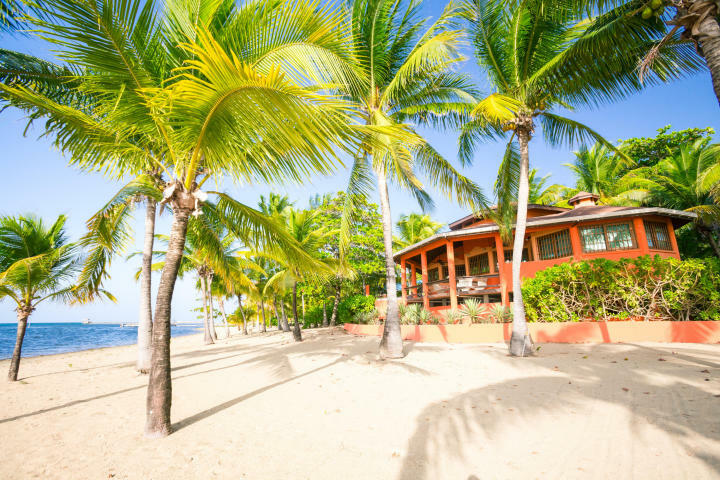 While a beachfront home looks absolutely idyllic, that salt air will be plentiful inside your home, wearing down appliances much more quickly than their normal lifespan. Because of that, you’ll want to ensure that any windows facing the sea seal perfectly so you can avoid constantly replacing your items. 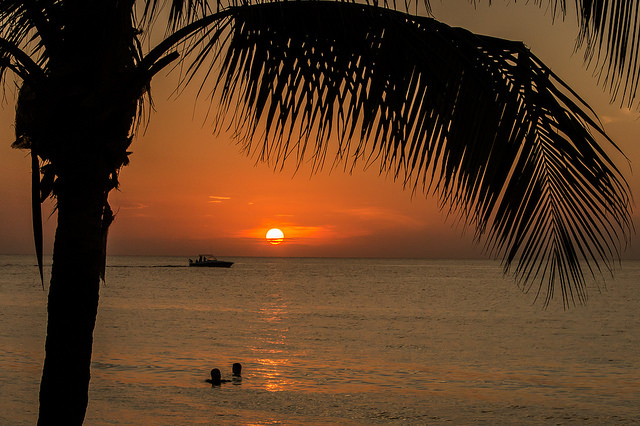 Enjoy those gorgeous vistas, but keep in mind the realities of oceanfront living! Another consideration is whether you want to screen in your outdoor space, minimizing the bugs and enabling you to lock your outdoor items inside. Having this option is a true indoor/outdoor style, offering fresh air without needing lots of bug repellent! 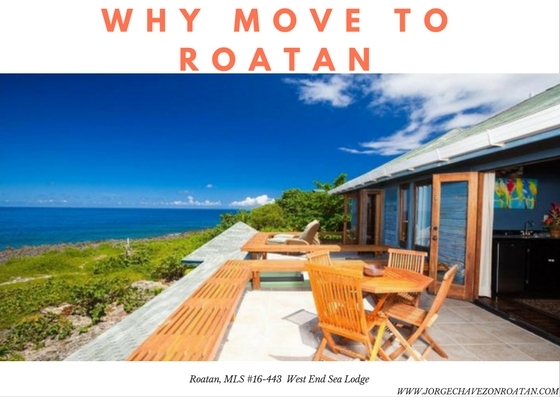 There are so many things to consider in choosing Roatan properties that are right for you… send me an email with your ideal and I’ll be more than happy to share some great locations with you. 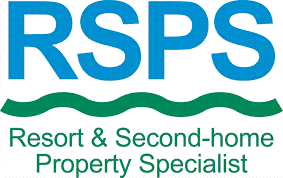 What does RSPS and IRES stand for and how does it help you when Buying and Selling on Roatan? 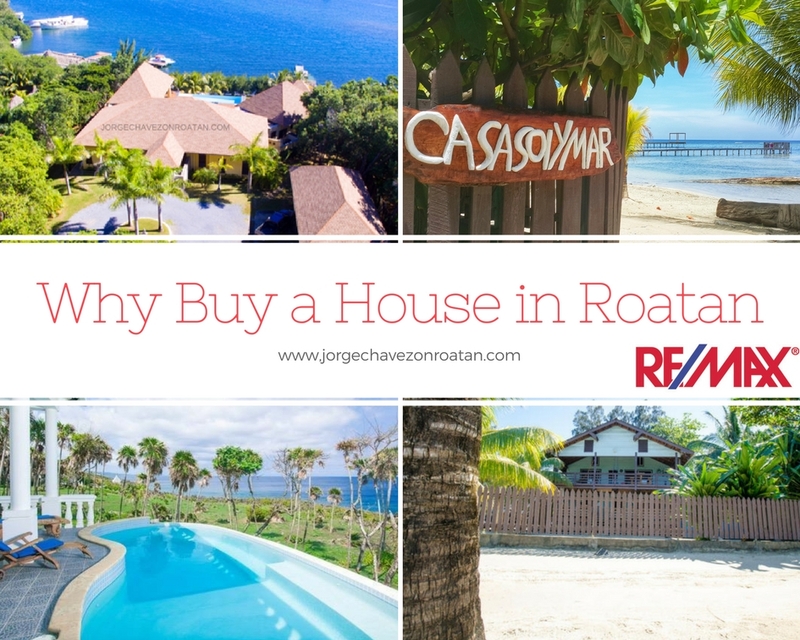 In Roatan most buyers are not first time homeowners. 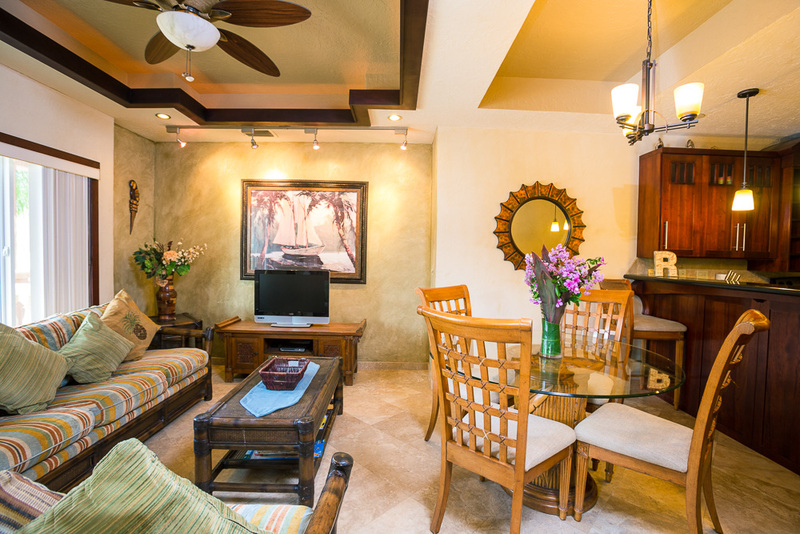 Instead, they are looking to purchase a second home or make an additional investment. 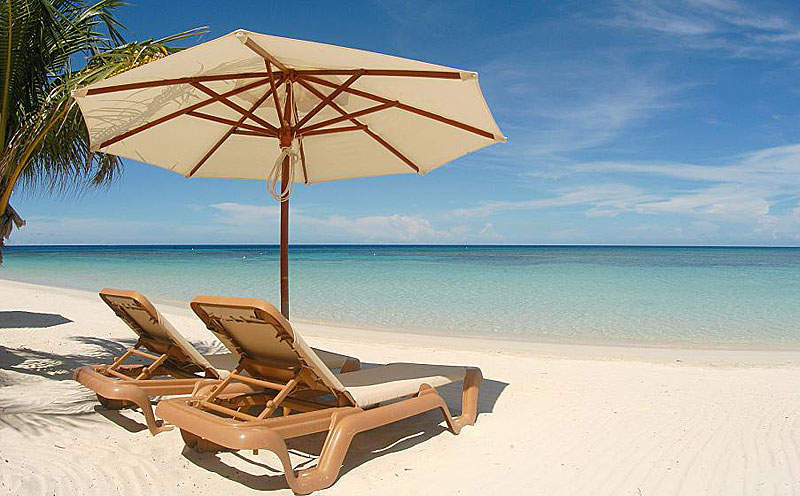 Some are searching for a spot to spend vacations, others a place to enjoy after they retire. And almost all are aiming to buy a stress-free property that will not require much money after closing and will be easy to liquidate, if needed. 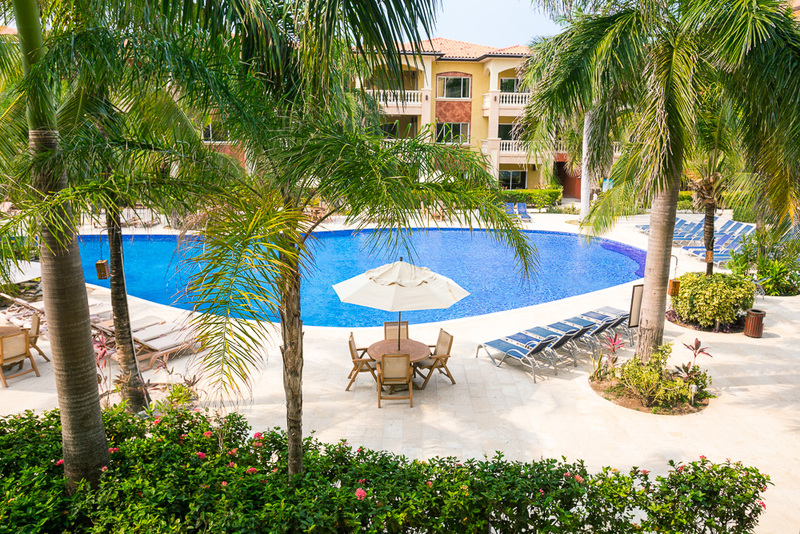 Since the majority of our buyers fit into this category, I decided to take an online course in Resort and Second Home Property. 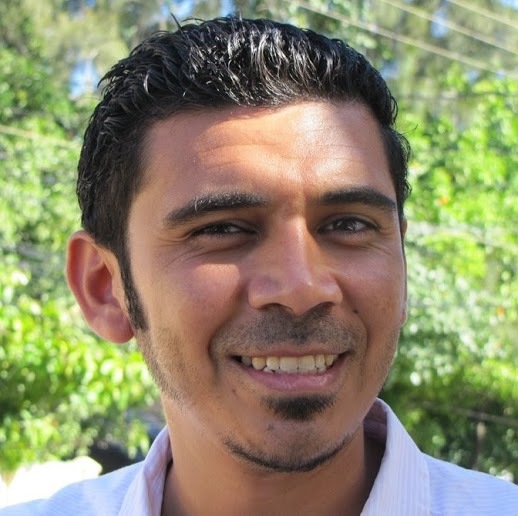 I was awarded the certification by the National Association of REALTORS in 2013 and have assisted many buyers in finding and purchasing their second investment property. 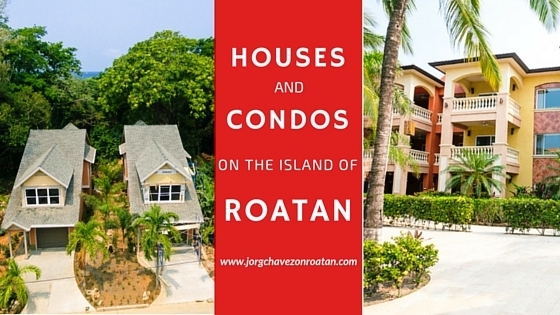 I am Roatan’s only Resort and Second Home Property Specialist. Becoming a member has given me the knowledge about the laws and standards in buying and selling property internationally. 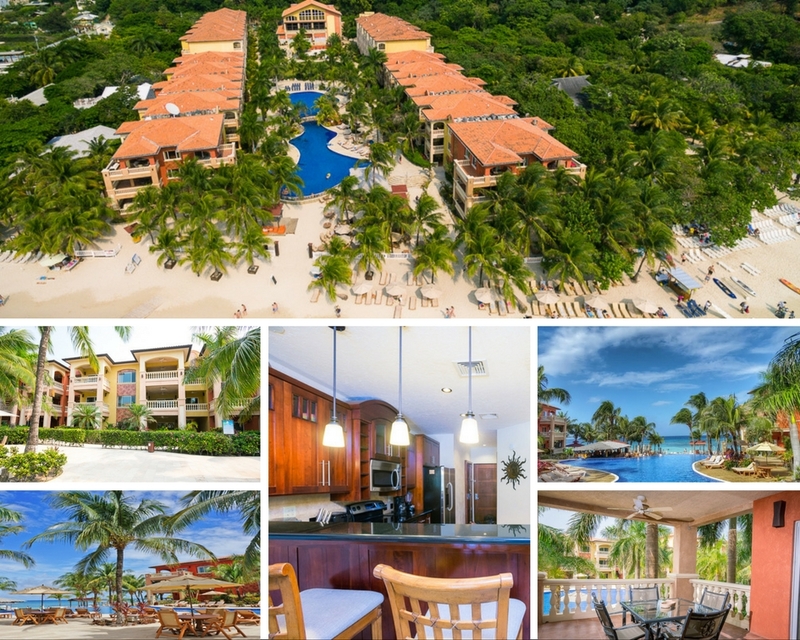 I am now a part of a global network which allows me to share my listings with those in the group as well as be connected with buyers hoping to make an international purchase . My I.R.E.S designation is especially beneficial to my listings clients. 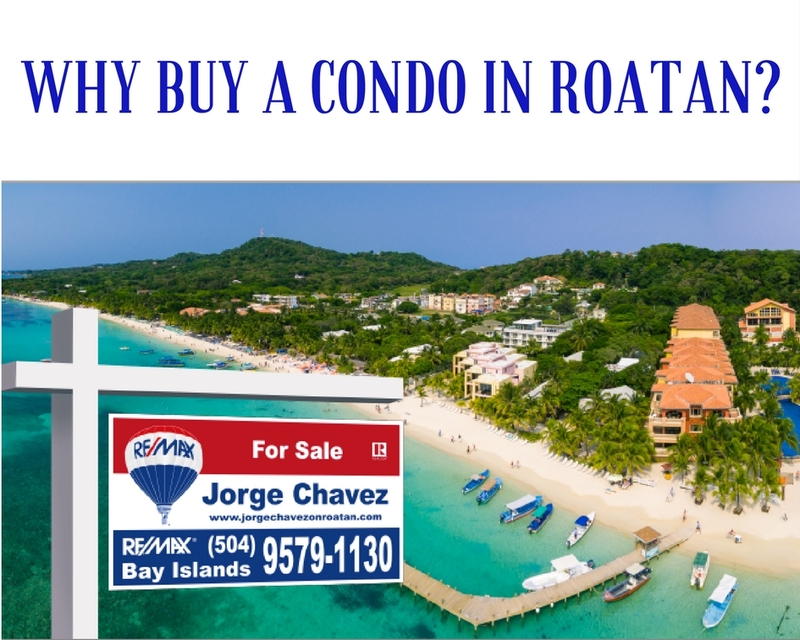 I am an expert in Roatan Real Estate with a global connection. My specialties in second home buyers and international real estate have given me market knowledge, real estate skills and connections needed to assist my clients in making confident decisions. 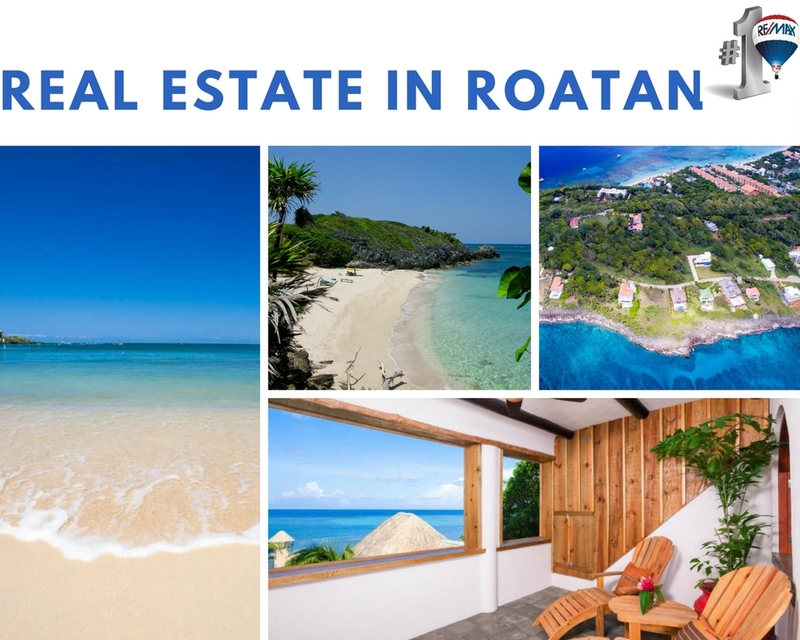 It would be my pleasure to answers any questions and assist you in any way with regards to Roatan Real Estate and the Island. 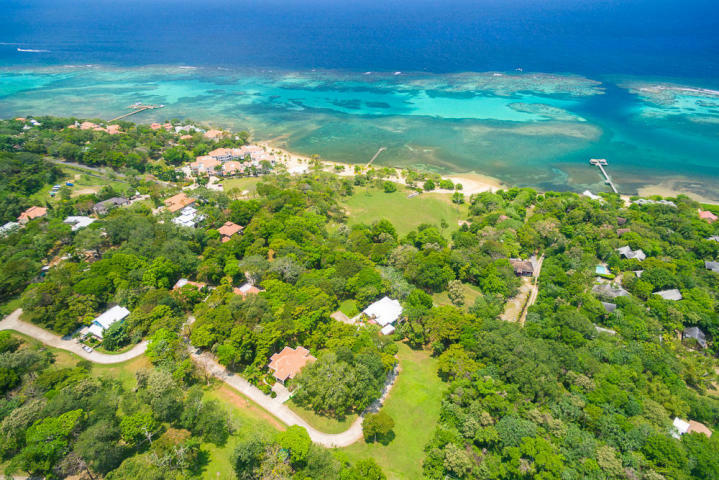 NEW Construction in West Bay, Roatan. 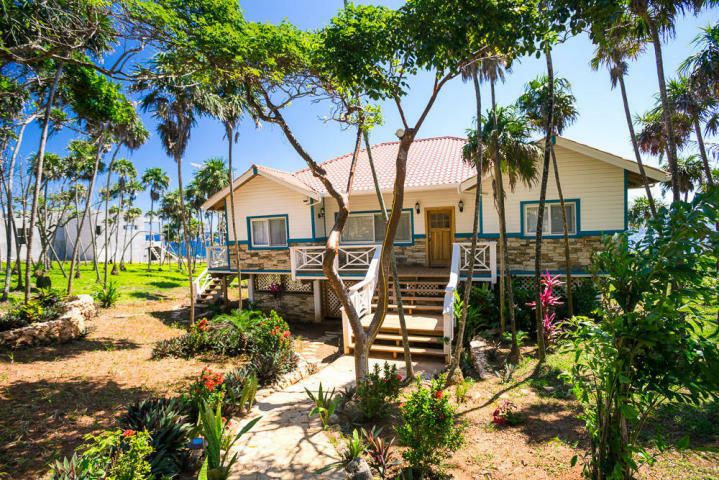 This home offers: Craftsmanship quality, Location, a few minutes walk to West Bay Beach, 2 Bedroom 2.5 Bath a total of 1,700 square feet living space, Insulated and Energy Efficient, Granite Counter-top Kitchen and Bathrooms.